In August 2016 Jacob joined the WRI as a Senior Associate. In the upcoming years Jacob will lead work on (a) the implementation of the Paris Climate Agreement through the NDC Partnership; (b) international climate finance through WRI’s Finance Center; (c) adaptation and resilience through WRI’s Governance Center and (d) the long term perspective on global finance through the New Climate Economy Program. Jacob began his international career at the legal affairs department of the Dutch Ministry of Foreign Affairs. Subsequently, Jacob held positions in the following domains: EU, UN, World Bank, Sub Sahara Africa, private sector development and financial sector reforms. Jacob has been posted in The Hague, Bamako, Washington DC, Geneva and Yaoundé. 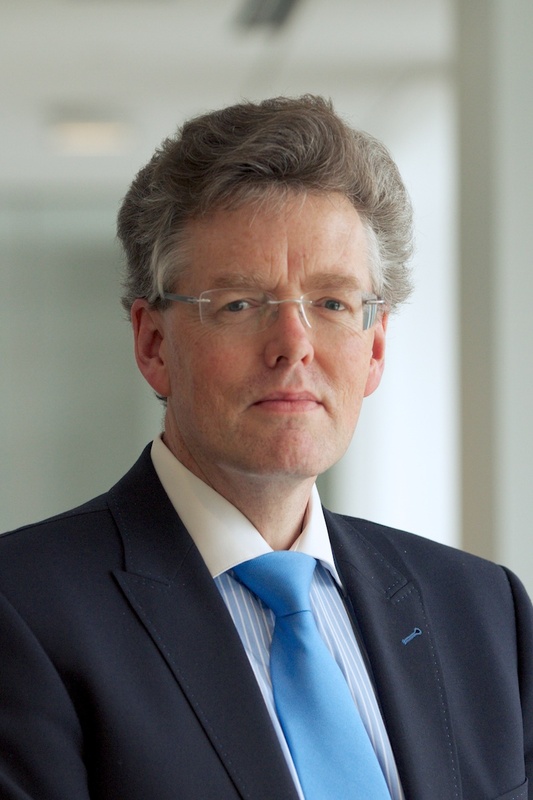 Until August 2016 Jacob held the position of head of the climate and energy division at the Ministry of Foreign Affairs of the Netherlands. Jacob was member of the board of the Green Climate Fund and co-chair of Climate Investment Fund’s sub-committee “Scaling-up Renewable Energy Program”. Jacob combines strategic vision with a can-do attitude towards operational challenges. His strong points include problem solving, teambuilding, “out of the box” thinking and developing policy solutions. He is a manager who likes to share success with his team members. How Much Should Countries Contribute to the Green Climate Fund's Replenishment? When the Green Climate Fund received its first round of funding, contributions were more or less arbitrary. This time around, countries have an opportunity to root their contributions in objective measures of capacity, responsibility and ambition. World's largest climate fund is nearing the end of its first round of funding. As examples from Mongolia, India and Morocco show, the Green Climate Fund can be a game-changer for getting low-carbon projects off the ground in developing nations. Governance issues and unpredictable funding are holding back the world's most important climate fund. Reform and objective criteria for replenishment can set it on the right track.